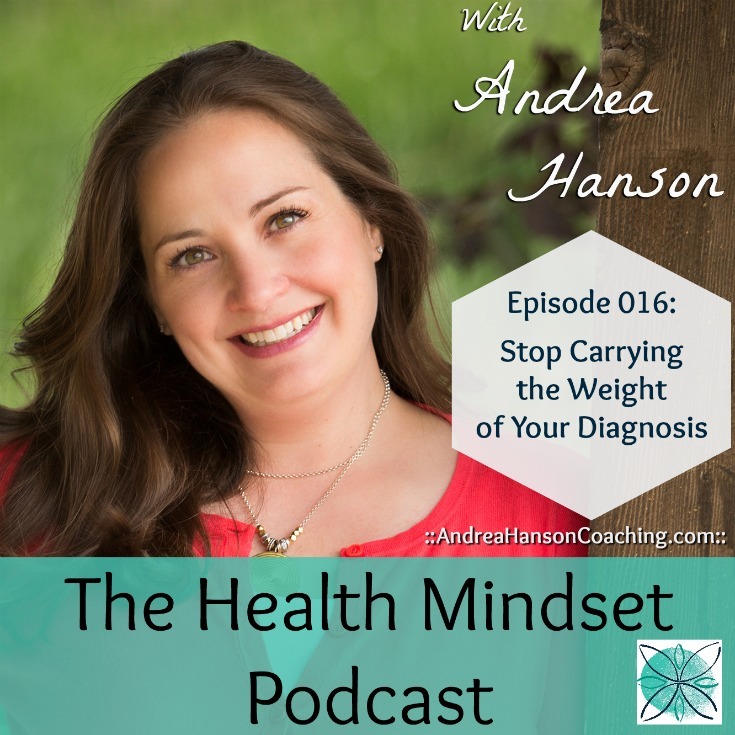 This is the first in a three-part series of podcasts where I talk about the first three chapters in my book, Stop Carrying the Weight of Your MS. In this week’s episode, I talk about the behind the scenes of Chapter 1 and then read the entire chapter. Scroll down to learn how to win a 15 minute mini coaching session with me! 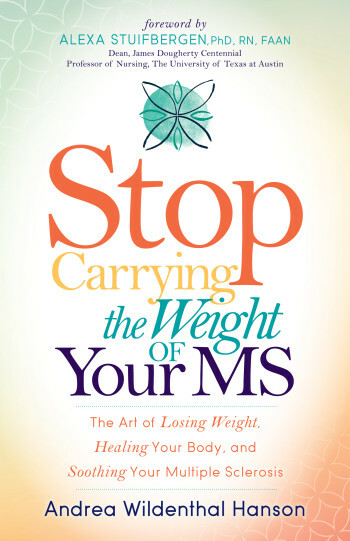 Learn why this book isn’t only for people with MS. The character in this chapter is modeled after me and my struggle with weight loss when I was first diagnosed, but it goes so much farther than that. **Important note: MS can be synonymous with suffering and heartache. Not in this book. You will not find any negativity or helplessness here. In fact it’s the exact opposite. You will find empowerment, freedom and comfort in knowing the answers are so close to you. Why being in the age of information and having so many “guru’s” at our fingertips is counter productive. And the real way to create a lifestyle change, not simply a diet for the season. -Why creating a plan you love for getting healthy seems impossible- and how to change that. -The truth of why having someone tell us what to do doesn’t work long term – and why it’s good news. -The real reason you’re feeling disconnected from finding the solution to your health (it’s not what you think). GET IN ON THE CONTEST! Send in your questions and I’ll pick a person at random to receive a complimentary 15 minute mini coaching session with me. You’ll get crystal clear on the answer and receive customized planning. I’m picking emails from the next two weeks (before episode 017 is published). This is a value of over $60.00- for free! I have been introduced to “Earthing” (Earthinginstitute.net) as well as taking “Clay” (livingclayco.com) by Perry A. I have MS and am wondering if you have heard of these two means of healing and cleaning and what you could tell me.